Been there — done that. Now, if they come back and it is slightly different, they are going to think, “Ooh it’s different and they will poke around and have a look. Seriously — it’s that simple. 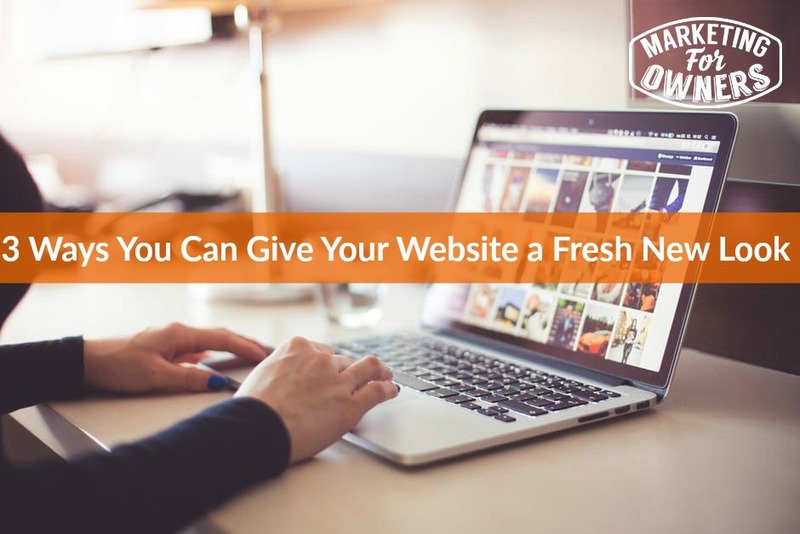 So here are 3 simple ways you can refresh your look and make your website stand out again. Just rearrange things a bit. If you have an image at the top, change it. If you have things in your sidebar, change them out or change the colors. Now, I am not talking about conversions — that is a bit more advance and we need to leave it to another podcast. If you are not comfortable changing it, you can have someone on Fiverr do it. You can change the navigation bar with different titles, etc. You can add or take things away from the footer, the header, and more. You can add an opt-in so that when others visit your site, you can give them something to subscribe to. Now, while I mentioned the menu above, I was only talking about colors, but in this section, why not change what is IN your menu. Of course you are going to have your home button, contact us, about us, etc, but move those things around — maybe even to a new section so that things look a bit different. Change the style and add a sub menu, etc and that will make it look a lot more different. You can do it, especially if you have a WordPress site — it is not rocket science. Now, I suggest you go through the main pages of your website. If you are not sure which are your main pages, simply go to your Google Analytics, and look at your most popular landing pages. If you are not sure how to do it, use Youtube or Google to figure out how to do it. Go through the popular pages and replace the images with new and better ones. Maybe you have gotten better at photography. “The 71 Ultimate Marketing Tools”Add an image to the top of your post or page and then no others below. It’s as simple as that. Bonus Tip — Sharing Buttons! Make sure that all your images and posts on your site have sharing buttons. Just google to find some apps or someone on Fiverr who can add them on your website. This is an easy way to get someone to share your stuff. Today is Tuesday and that means it is time for a toolbox tip. 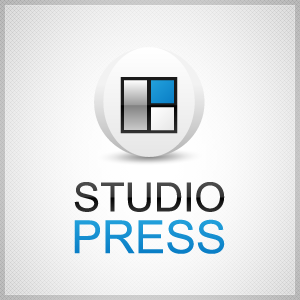 Today’s tip I am recommending is Studiopress.com. They are part of the Copyblogger media that is now called Rainmaker. They use the Studiopress themes that are customized and come with instructions on how to customize and install them. They are super easy to install and will make your website look amazing. Tomorrow we have Carrie Wilkerson and is one of the best online. She is known as the Barefoot Executive so you make sure to tune in so you can catch. Then I will be back on Thursday with more tips and a drive time podcast for you to listen to on the ride home.